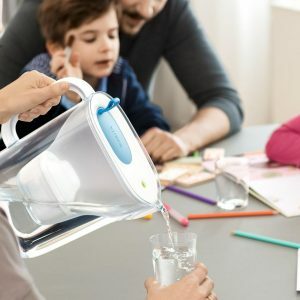 BRITA are a market-leading water filtration company and are experts in creating products that are sustainable and optimise water as a vital resource. 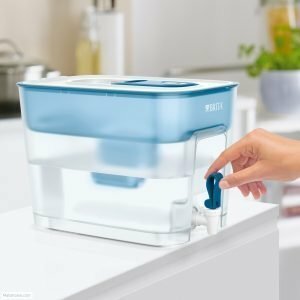 BRITA have been on the UK and international high street with products such as water filtration cartridges, filtering jugs and dispensers for over 50 years. With every product they produce, BRITA strive to become the World’s Number 1 in regard to the market share. 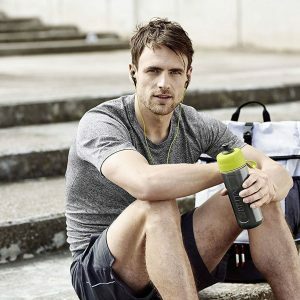 Having already established a secure position on the competitive British high street, BRITA aim to maintain their market-leading position by becoming the main provider on the UK online marketplace. To assist with their online market growth and increased conversion, we took their end of life and clearance products, and their standard range of products to our warehouse and began dispatching through our managed markets. To move BRITA onto the online retail market, we also created a website to source and dispatch their products direct to the consumer to provide a more efficient service. With highly campaigned Google Ads created through our BRITA specific website, our marketing team ensure that BRITA gets high volume of website traffic and increased sales.